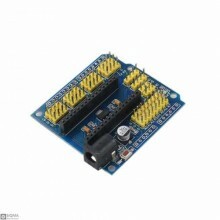 This Arduino Sensor Shield V5.0 sensor expansion board, the motherboard is not only extended out t.. 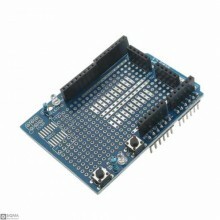 Description:Did you know that your Arduino can spawn other Arduinos? 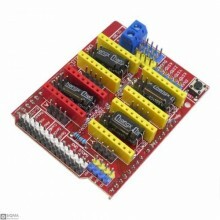 Don’t worry, it can’t do it aut.. 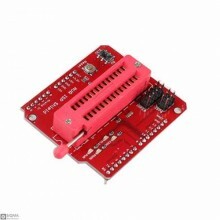 Description:The Joystick has Nokia 5110 LCD and nRF24L01 interface. 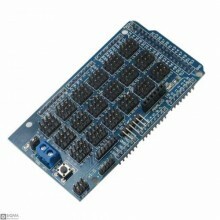 You can easy develop your Joysti.. 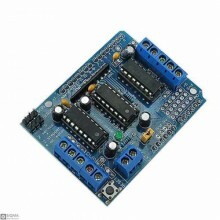 Description:Arduino MEGA ProtoShield V3 prototype expansion board uses electroless nickel/immersion .. 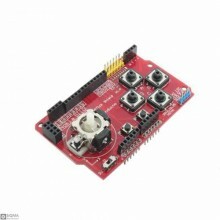 Description:The Mega sensor shield v2.0 allows you to hoop up the sensors directly to Arduino Mega 1.. 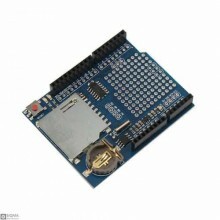 Description:The extension board specifically for the arduino NANO , welding on two rows of pins, can..
DescriptionSIM800C operating frequency of GSM / GPRS 850/900/1800 / 1900MHz, with low power consumpt.. 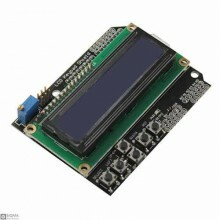 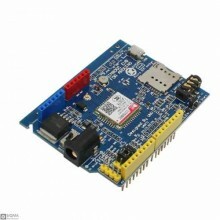 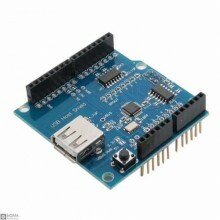 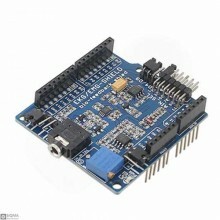 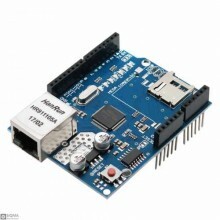 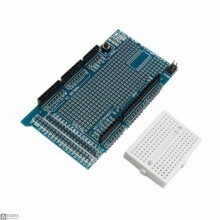 Features:Uses: UNO Proto Shield Prototyping Board, SYB-170 Mini Breadboard Applicable to: .. 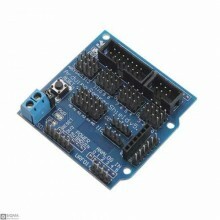 Description:This is a piece you can use Arduino master control to capture the human biological signa..